It’s fairly common knowledge by now that stress can impact our bodies and hormone levels, But, did you know that not getting enough sleep can negatively your hormone levels as well after just one night? Registered Nutritional Therapist, Angelique Panagos, talks about this and more in this week’s episode! Angelique Panagos is a Registered Nutritional Therapist, author, presenter, speaker, and total foodie. She runs a busy private practice, specializing in hormonal health, stress management, weight management, and digestive wellness. 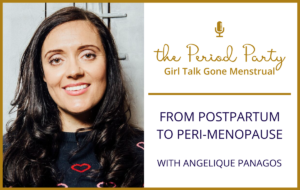 Angelique is on a mission to educate women about hormones and help them solve hormonal imbalance. 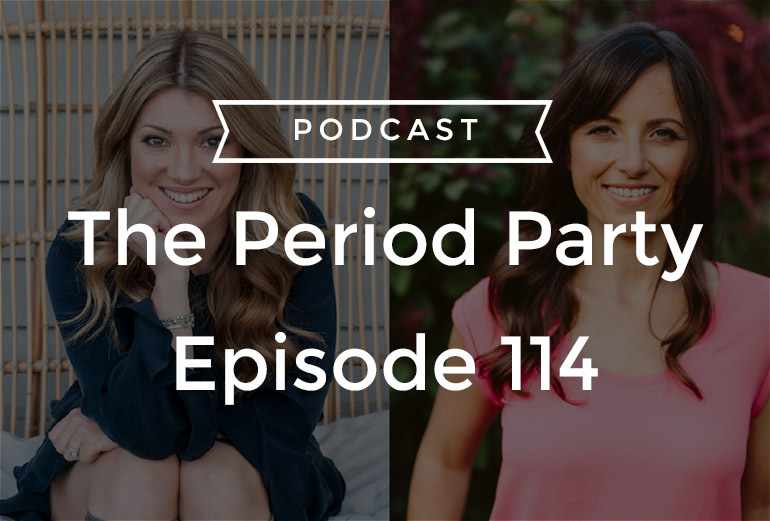 In this episode, we talk about the impact of diet and lifestyle on your hormonal balance, how having children later in life impacts your hormones, why you should be thinking about fertility in your twenties, the impact of stress on belly fat, Angelique’s secret weapons for good hormonal health, and so much more!